TORONTO — CFL.ca is tracking all of this weekend’s roster moves as teams are required to reduce their roster to 46 active players. Today and tomorrow officially marks the transition from training camp to regular season prep. Stay linked throughout the weekend for updates as team rosters get fine tuned. – All teams need to have their active rosters down to 46 players by 12 Noon ET on Sunday, June 19th. 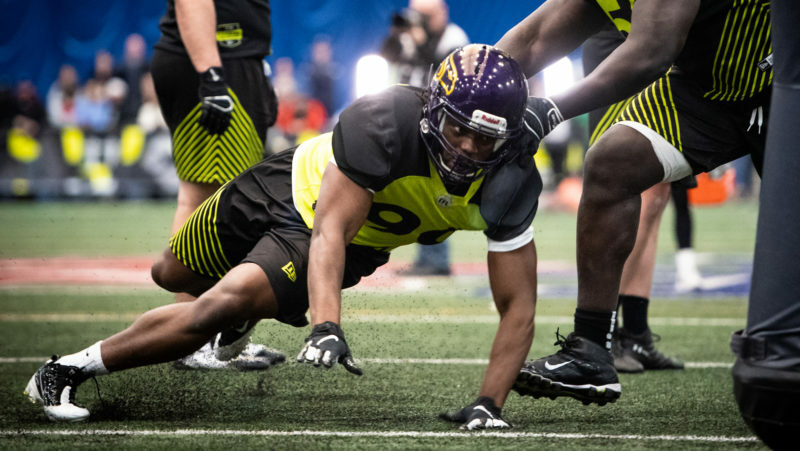 The Montreal Alouettes made their cuts Sunday evening, highlighted by Clemson QB Tajh Boyd and Montreal native WR Mikhail Davidson. The biggest surprise came late however, when the team announced Monday morning it has released cornerback Mitchell White. White was slated to start at corner opposite free agent signing Jovon Johnson. Players added to the six-game injured list: C Luc Brodeur-Jourdain, WR Alex Charrette, QB Jonathan Crompton, DB Andrew Lue, RB Wayne Moore. 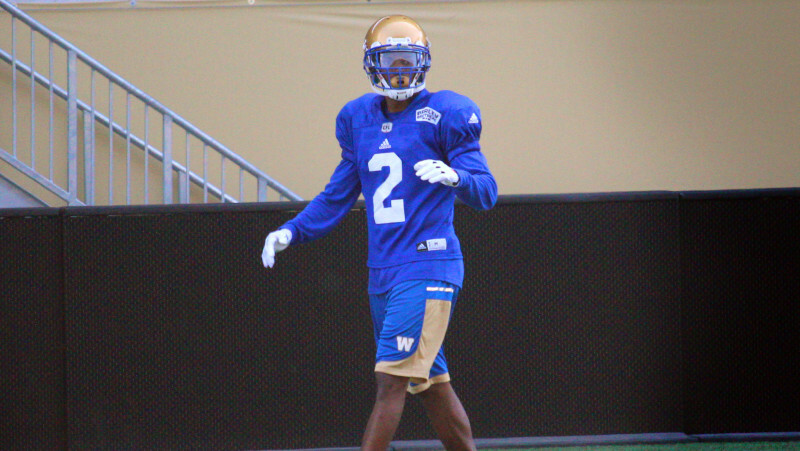 The Bombers made their cuts mid-Saturday with veteran defensive back Matt Bucknor among the biggest of names. 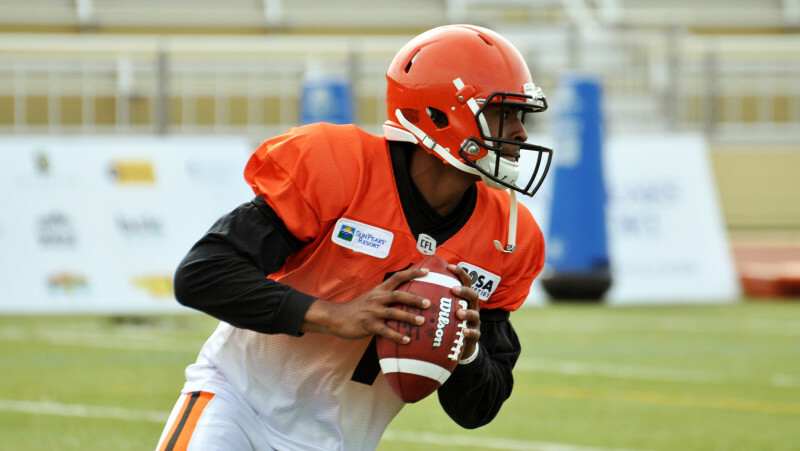 The BC Lions were the first to announce their cuts on Saturday afternoon, letting go a quarterback and a list of rookies. Update: The Lions made two more significant cuts Monday morning, releasing nationals OL Dillon Guy and DL Ese Mrabure. Both come as a surprise as Guy was taken in the fourth round and highly-regarded despite missing the combine as a result of injury. Mrabure, meanwhile, was the Lions’ fifth overall pick just a year ago in the 2015 CFL Draft. The Hamilton Tiger-Cats released 13 players Sunday morning and also added 10 to their practice roster. 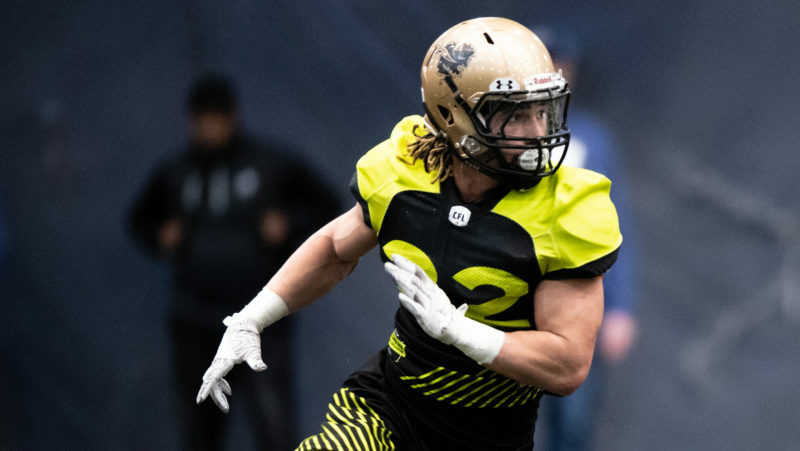 Practice Roster: WR Matt Coates, FB Felix Faubert-Lussier, OL Everton Williams, DE Everett Ellefson, DB Elroy Douglas, RB Ross Scheuerman, OL Zavier Proctor, DT Terry Redden, DB/LB Ellis Lankster, DB Travis Lee. 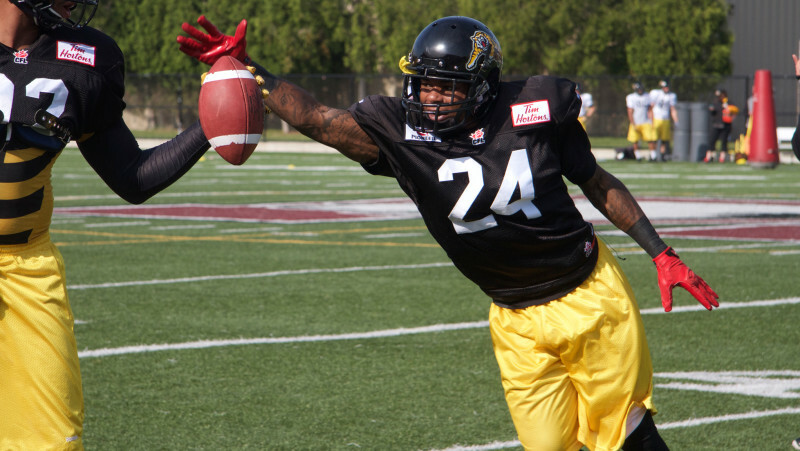 ‘Cats Sign Veteran DBs: The Tiger-Cats also announced Sunday the signing of former all-star DB Geoff Tisdale and DB Dominique Ellis. 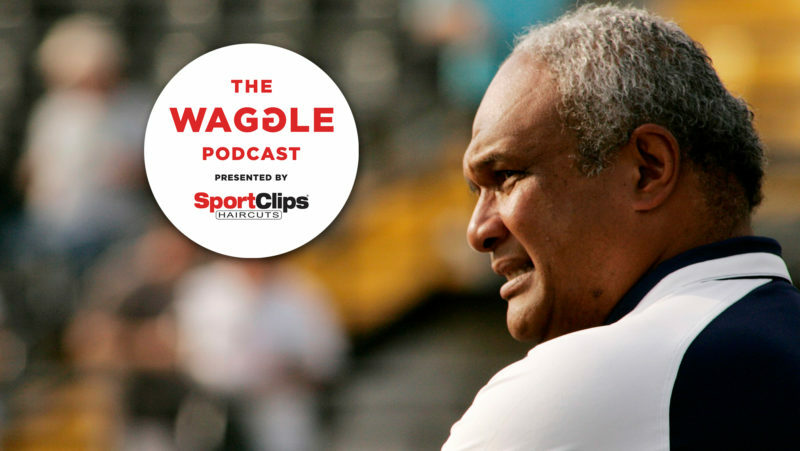 A veteran of eight CFL seasons, Tisdale has appeared in 118 career games and has played four seasons with the Ticats in the past. Masoli gets the start Week 1: The Ticats also reportedly confirmed that Jeremiah Masoli will be their starting quarterback when they kickoff the season in Toronto on Thursday. 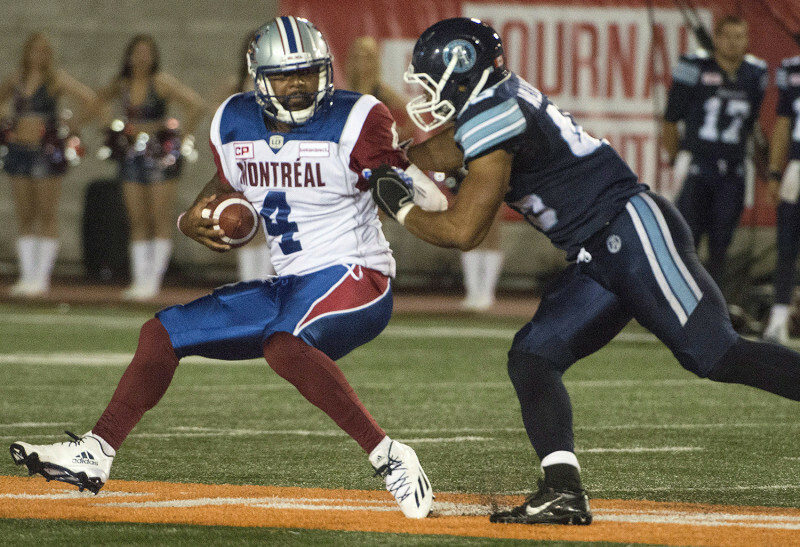 The Toronto Argonauts made 16 cuts Sunday, among them LB Herve Tonye-Tonye and sophomore DB Travis Hawkins. 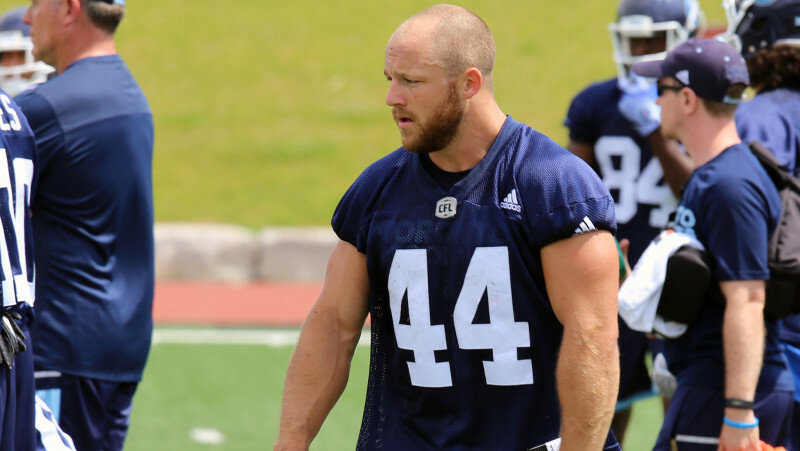 The club also re-added former Grey Cup MVP Chad Kackert to their practice roster after releasing him last week. Practice Roster: WR Markeith Ambles, DL Kenny Bishop, WR Kevin Bradfield, QB Mitchell Gale, RB Chad Kackert, LB Curtis Newton, OL Devonte Wallace, WR Malcolm Williams, WR Devon Wylie. 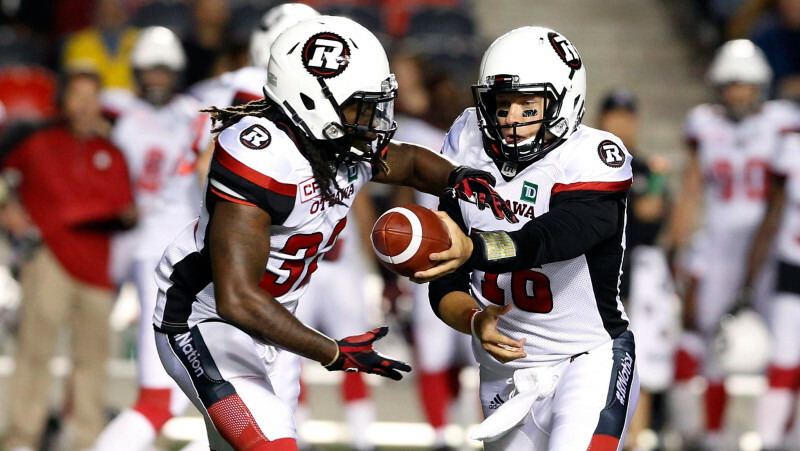 The Ottawa REDBLACKS released 12 from their roster and added 10 more to their PR. 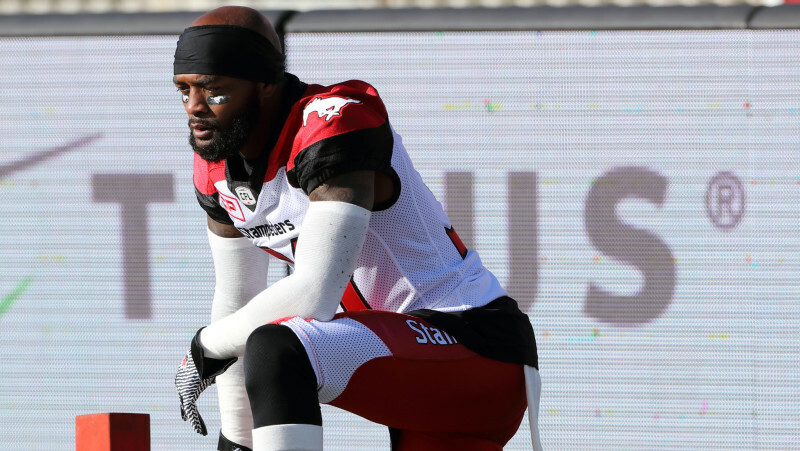 The Calgary Stampeders announced thier cuts mid-afternoon on Sunday but also announced a trade with the Riders whereby they acquired a negotiation list player for DB Brandon McDonald. 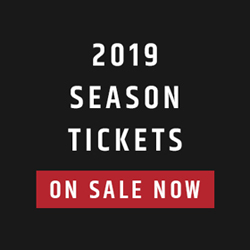 McDonald Traded to Riders: The Stampeders also traded veteran defensive back Brandon McDonald to the Saskatchewan Roughriders for the rights to a negotiation-list player. McDonald played 17 CFL games over the past two seasons including seven with the Stampeders and had 65 tackles and four interceptions. 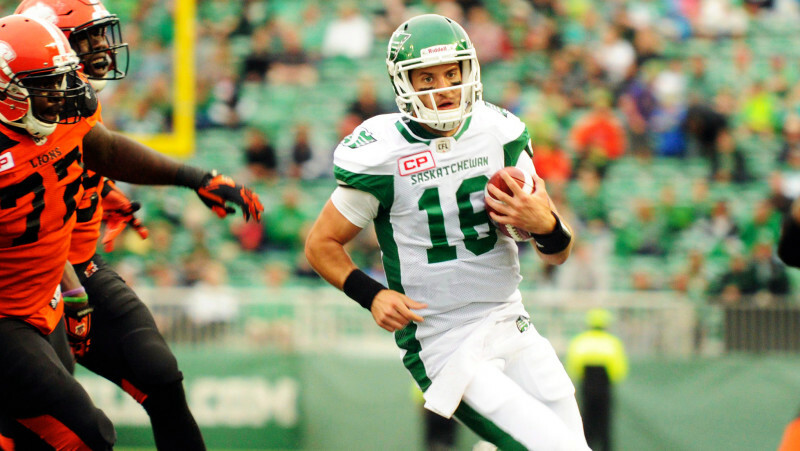 The Saskatchewan Roughriders announced all their transactions, including injured list. Among the names released was quarterback Brett Smith and receiver Clarence Denmark.